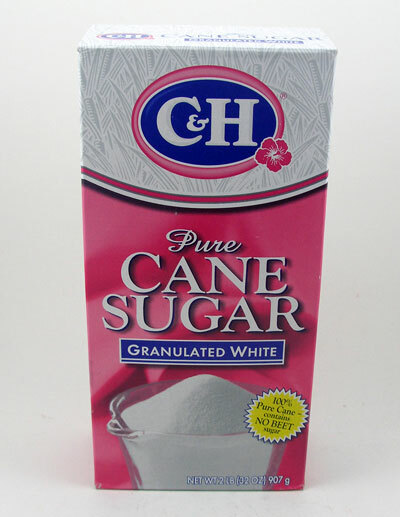 Sugar is a sweet crystalline substance made from sugar cane. Note: If possible, use superfine sugar instead of granulated sugar. It's easier to dissolve in the cocktails.